Arabic Afternoon is this Thursday at 4:00! 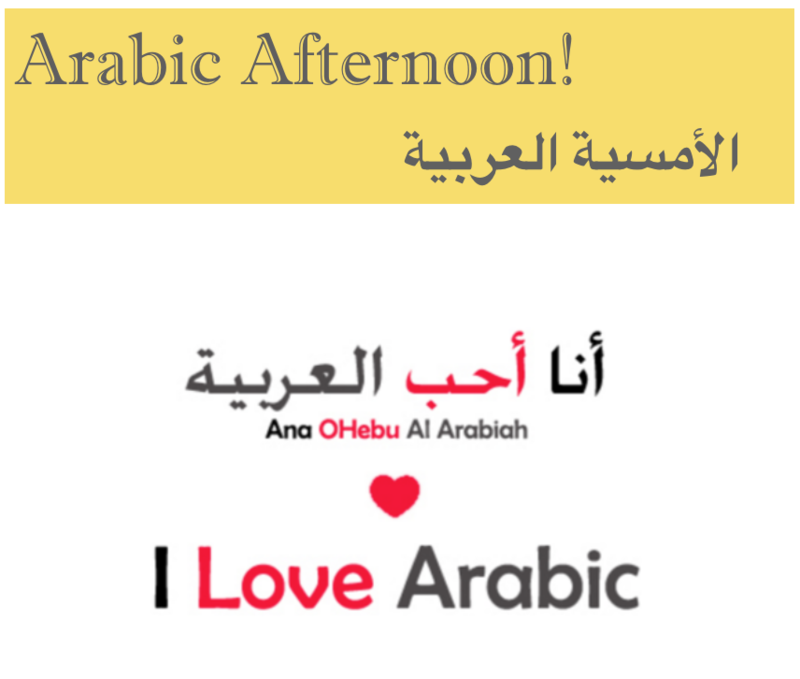 All Peterson families are invited to attend Arabic Afternoon coming up this Thursday afternoon, May 18th, from 4:00-5:30 p.m. in the Cafeteria. The event, sponsored by the PTA and the PAC, will provide an opportunity to watch students perform, allow attendees to write their name in Hieroglyphics and Arabic, share some treats (including hummus and baba ghanoush), and more! 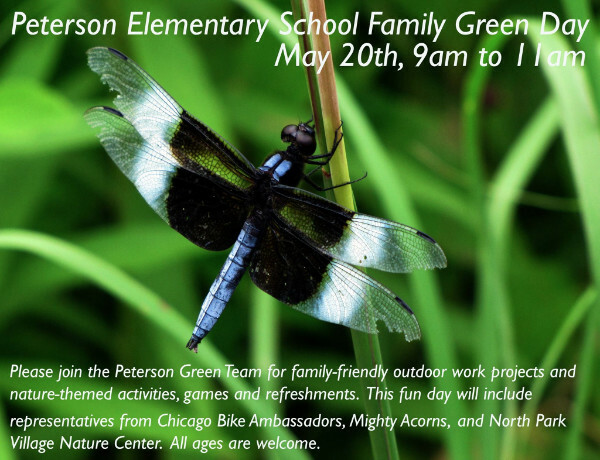 It will also be a chance to thank Mr. Ahmed Abdelaziz for his service to the Peterson community during his year as an exchange teacher from Egypt. All who attend the event should enter the building through the cafeteria. All children must be accompanied by an adult. We are looking for a few more volunteer to assist with the event. Are you a henna artist? Able to write in Arabic? Willing to help serve food or clean-up? Please click here or email petersonpac1@gmail.com if you are able to assist. Mark your calendars for Tuesday, June 13th at 8:45 a.m. for a joint PAC/PTA/BAC Meeting! We will have special guest Sarah Holtkamp from the Albany Park Library join us to share information about events at the library over the summer. We'll also share ideas about free and low-cost activities to do with your kids over the summer. And we'll have our end-of-the-year book swap, so please bring books that your kids are no longer reading, and/or come and get some new books for your kids to read! 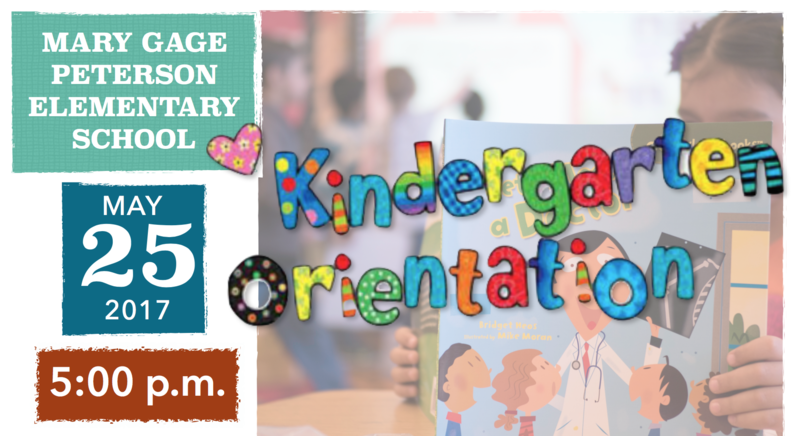 All incoming kindergarten students and their parents/guardians are invited to attend an important Kindergarten Orientation on Thursday, May 25th from 5:00-6:30 p.m. Free pizza will be served at 4:45! Come and learn what kindergarteners need to know before school starts, how to help create a smooth transition for your child, and what he or she will be doing throughout the day at school. You will also have an opportunity to meet the kindergarten teaching team, other parents, and administrators. Don’t miss this excellent opportunity to begin to form a lasting partnership with your child’s teacher! Please enter through Door #3 on Kimball Avenue. We need a few more volunteers to assist with this event as well! Please click here if you are able to assist.